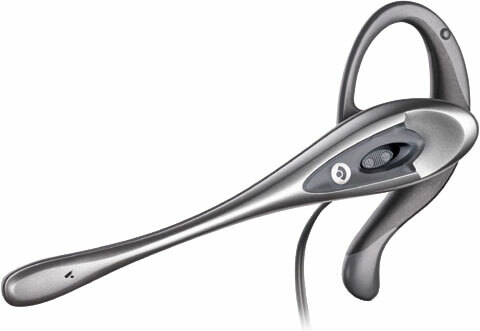 The Plantronics M220 Mobile Headset has been discontinued. No direct replacement is available. Mobile monaural over-the-ear noice-cancelling headset for Motorola, LG, and Kyocera, flexible earloop.